full set of 100% compatible Plastic Thruster Set with FCS fin system. 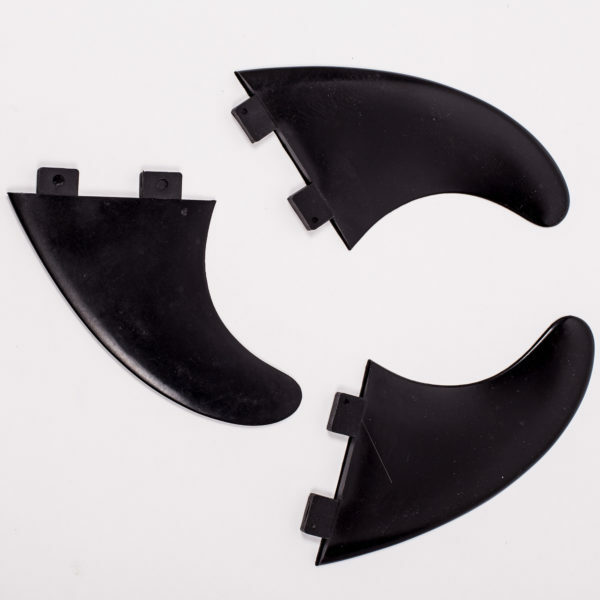 3 Fins – full set of 100% compatible Plastic Thruster Set with FCS (Fin Control System) fin system, this template is similar to the Al Merrick FCS fin design. Click for a F3, F5, or F7 compatible fins.